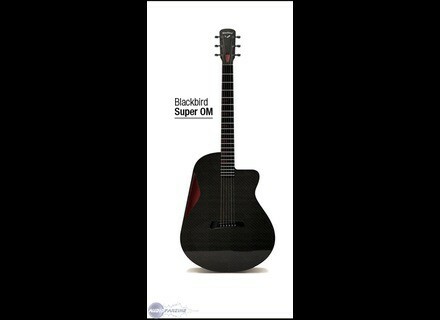 Super-OM, Other Acoustic Guitar from Blackbird Guitars. Blackbird Guitars has teamed up with Elixir Strings to outfit the latest version of the company's Super OM guitar. Blackbird Guitars are launching their first full-size acoustic, dubbed the Super-OM - for Orchestra Model.